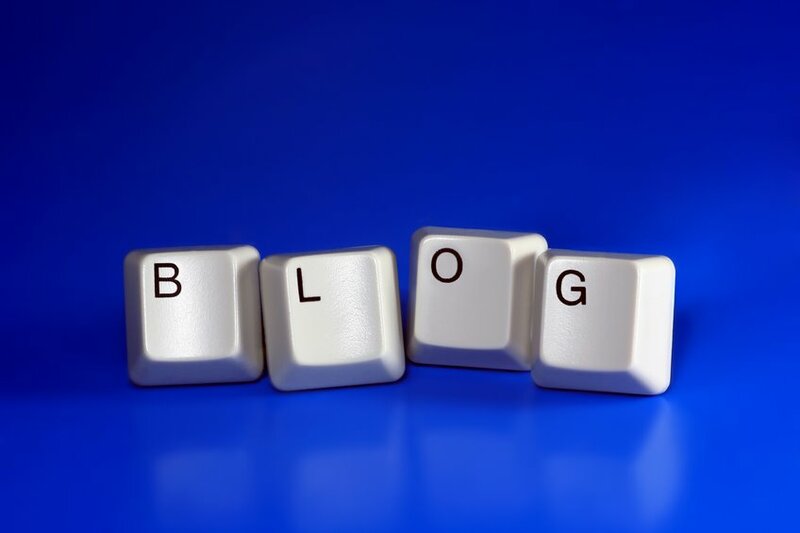 This is a very hot topic, how to build buzz around a blog. This can be done by utilizing 3 techniques all involving social media; Search Engine Optimization & Social Media, Crow Sourcing, and to stay active on Social Media. Google has created a new way to rank the popularity of websites. Although content is still key in maintaining a high traffic website, the evolution of website ranking now includes the marriage of SEO and Social Media. Stephanie Frasco explains how this works in the article, 6 Reasons Social Media Is Critical to Your SEO.By utilizing the website link building through social proofing it will increase my search engine ranking. If I maintain having quality content then people will continue to come back to my blog and this traffic will increase my ranking. I have been able to gain a modest following on Twitter, Facebook, LinkedIn, and Pinterest. This is my built in fan base of friends, and followers. These tactics can be utilized to drive traffic to my blog. WordPress has created a widget that will instantly inform all of my social media database of a new post. Frasco states that, “you can also get your website visitors to share pages of your site and your blog on social media by adding simple social buttons to allow people to quickly and easily ‘vote’ for your content right there on your website”. Maintain a brand by staying present and engaging on social media. Staying social online through social media is a “dynamic world of interaction and activity where things are constantly happening in real-time.” Fransco goes on to say that, “this is why it’s so crucial that you have a social media PRESENCE — not just social media accounts where you never or rarely post anything.” These are suggestions that I provide to my clients to stay relevant in their industry and in the top SEO search results.